Michelin will introduce a new global campaign on FOX on Fen. 5, its first advertising appearance during the big game. The 30-second ad, titled "I Need You," highlights how Michelin helps drivers be there for loved ones when it matters most. "This TV ad marks an important change in our marketing strategy," Andrew Meurer, vice president of marketing for passenger-vehicle tires, Michelin North America, said. 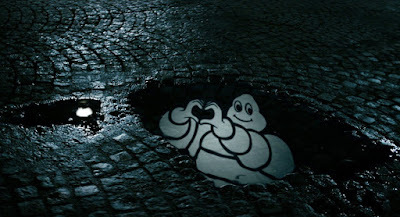 "Michelin is making a transition from the animated world of the Michelin Man to real-world scenarios in which the Michelin Man makes cameo appearances. This strategy aims to balance Michelin's long-standing message of superior tire performance with better consumer awareness about the importance of their tires as they navigate the urgent, sometimes emotional needs of daily life. Michelin makes it possible for drivers to be there for others when it matters most." 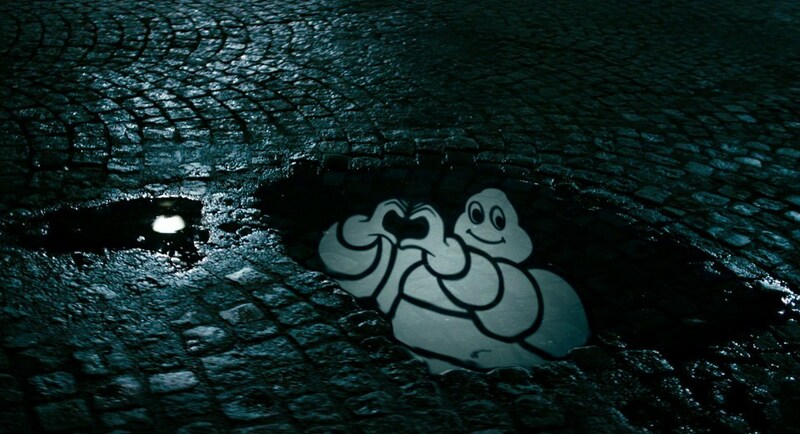 The spot follows the lives of people in different cultures – a young father, a mother, a friend – interrupting their schedules to be there for the ones they love. In their cars, on their journeys, they rely on Michelin tires to get there safely. The ad depicts a young father who returns home to learn his wife is pregnant. A young woman rushes to comfort her friend, who's just ended a relationship. A mother leaves work to reach her son, whoʼs homesick during his first sleepover. In each vignette, the driver reaches the destination with silent, reliable confidence provided by Michelin tires. The advertisement was filmed on locations in Cape Town, South Africa; Paris and Guangzhou, China. The spot was produced by TBWA\Chiat\Day NY, directed by the team Anna Sandilands and Ewan McNichol, featuring musical excerpts from the song "Stay Alive" by artist José González of Gothenburg, Sweden.